Hoka Cafe Chair	$45.00 – $49.00 inc. G.S.T. Besta Public Chair	$269.00 – $469.00 inc. G.S.T. Allen public chair is a symbol of classic and simplicity. 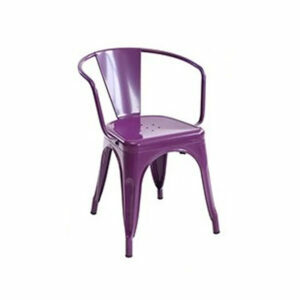 With the PVC seater attached on the metal base, it provides a comfortable seating experience for everyone. $259.00 – $599.00 inc. G.S.T. $269.00 – $469.00 inc. G.S.T.